Happy new year, may 2019 be a year of change and hopefully a healthy social calendar. After lengthy deliberations at the National Council Meeting in October last year regarding inactive regions, I took the liberty of arranging a bring-and-braai with the 7 regions in Gauteng. Three of these are dormant and have been so for a good number of years. The meeting took place on 2nd February 2019 and the response was overwhelming. Before the meeting, the Vaal region decided that they want to dissolve and amalgamate with the Johannesburg region as they only have 6 members on their books. The last chairpersons from Soweto and Midrand regions were present. They have decided to go back to the drawing board, gather their thoughts and see if it is possible to reactivate their regions. The East Rand region have also undergone a few changes, with their current Chairperson, Eric Roos, retiring, so they also have some work to do. The meeting had far-reaching effects and rekindled a yearning in IPA members, for cross-regional interaction, on a big scale. Hopefully, similar regional events will take place once a quarter, hosted by different Gauteng region. This year is the final year of the current Johannesburg regional committee’s term of office. A decision was made at the 2016 National Council Meeting in Wilderness that the term of office for elected office bearers will change to 4 years. The Johannesburg region’s Annual General Meeting (AGM) took place earlier the same year prior to the decision, so our 4-year term comes into practice from our next AGM in September 2019. I have previously mentioned that I will be standing down as the regional chairperson. After 18 years I feel it is time to hand over the reins. Anyone interested in keeping the region alive is welcome to stand for election. Claude has planned an active social calendar for 2019. Please support his endeavours as without you, the members, these plans cannot be fulfilled. The lucky draw tickets for a slaughtered Springbok, mentioned in the December 2018 newsletter, are up and running. Again, please support this initiative – tickets are selling at R20.00 each. The monies raised will go towards a worthy charity later in the year, to be decided by the new committee. 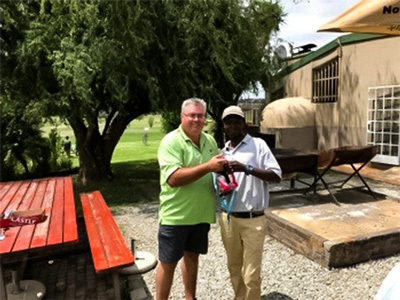 IPA JHB decided this year to host a monthly mashie golf league to be held at Jim and Jerry’s driving and Mashie range in Ruimsig on every second Saturday of each month. Players will be rewarded according to merit on the days play. Our first day was held on 9 February 2019 with 10 Players participating. On this day we decided that we will have a charity drive on every game day. So I contacted one of our members, Matthew Pavkovich, who was busy on his side to collect clothing for the less fortunate through the “IN HIS HONOUR OUTREACH FOUNDATION”. 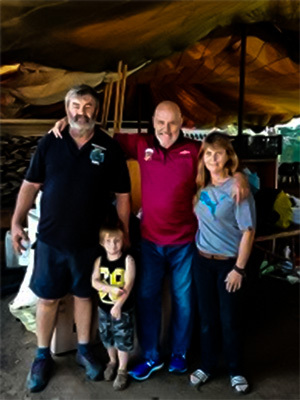 This foundation’s passion is to reach out to the children of Veterans and they provide food, clothing and at times housing and schooling to children of Military Veterans at a farm near Hartebeespoort Dam. 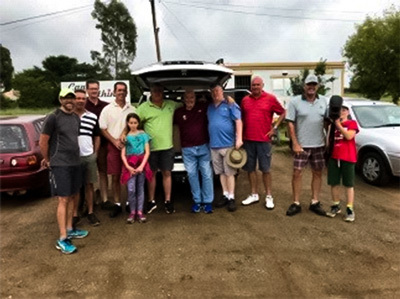 Our second day was held on 9 March 2019 with 11 players participating. With our initiative to collect clothing all players pitch in and collected clothing. A big thank you to all that donated, especially to Laura Jane Herwill as she totally cleaned out her cupboards to donate children and adult clothing. This initiative will continue for the rest of the year with a different charity to benefit each month. Some of the guys and gals donating clothing. 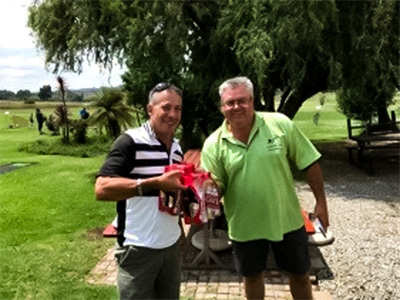 Wietscke winning the Lucky draw. 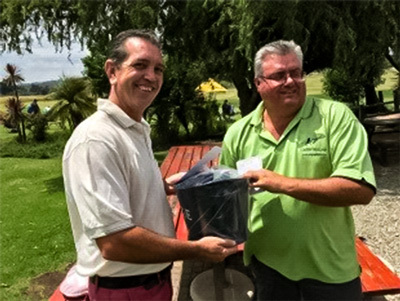 On 13 April 2019 we will again host our Annual Bowling Day at Auckland Park Bowling club. Everybody is invited. 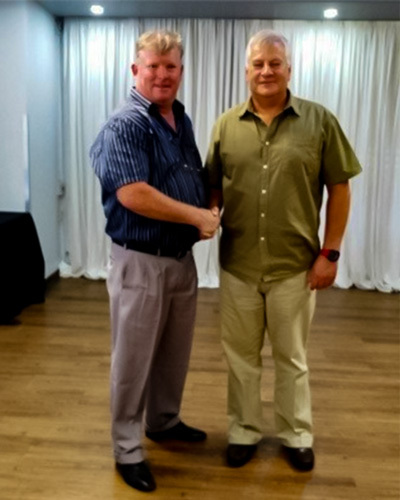 Chairman Gordon Billing saying his goodbyes to Brig Terblanche at his farewell lunch. The Brigadier retired at the end of February 2019. 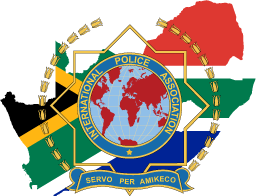 The IPA wishes him good health and safe travels in the years to come. Article Posted On: Sat, 6th Apr 2019.